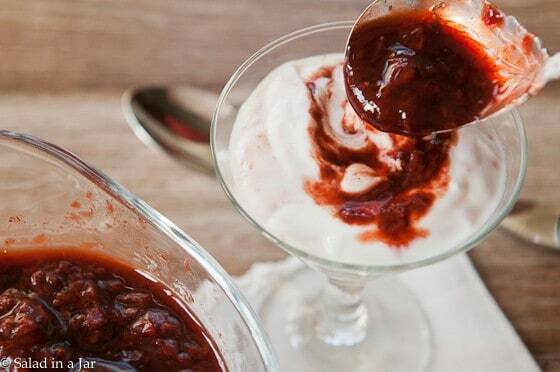 Try this 6-Minute Strawberry-Balsamic Sauce over some yogurt or ice cream. 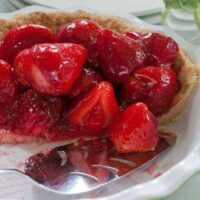 Made with fresh or frozen strawberries and balsamic vinegar using the microwave so it can be done in 6 minutes. It can be difficult to find flavorful and reasonably priced strawberries in the wintertime. So how’s a person to get their strawberry fix? 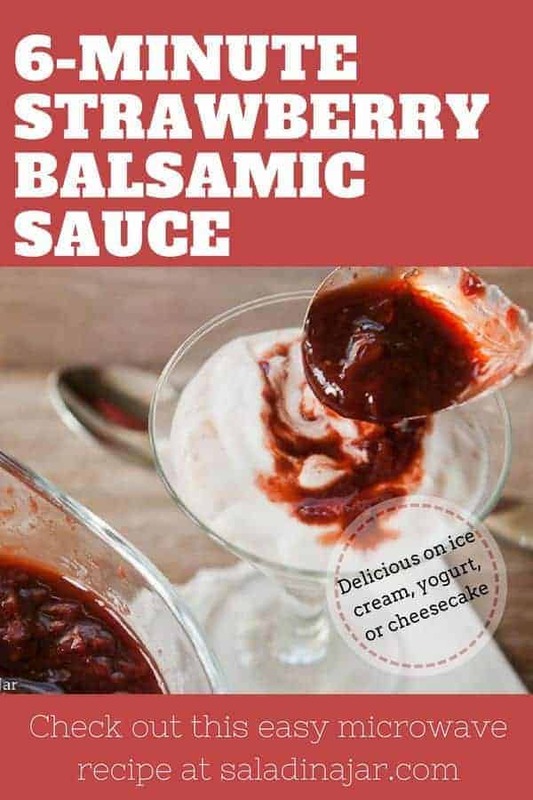 Try this strawberry balsamic sauce with frozen strawberries. Frankly, if I can’t get good, fresh strawberries, frozen ones are not an option for me unless I’m making a smoothie– until now. 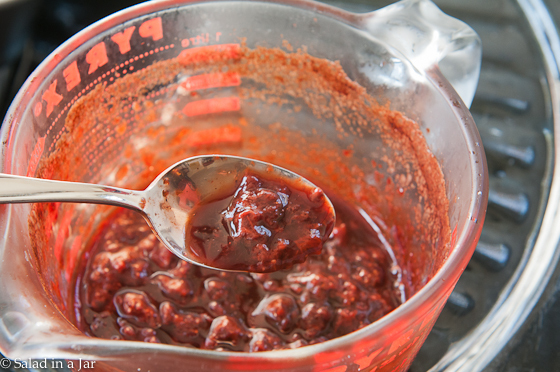 When cooked in the microwave, frozen strawberries are transformed into a thick and richly flavored sauce. Some would call it a reduction but I call it perfect for pouring over yogurt and ice cream. I can’t stop thinking of other possibilities such as pound cake or waffles. 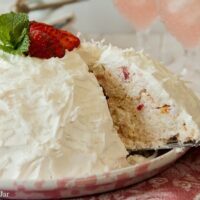 What led me to this discovery was an assignment by the California Strawberry Commission to come up with a healthy recipe using frozen strawberries. 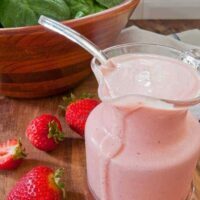 Since smoothies and ice cream have already been done a few zillion times, I decided to try making a healthy strawberry dressing using strawberries prepared in a similar way. 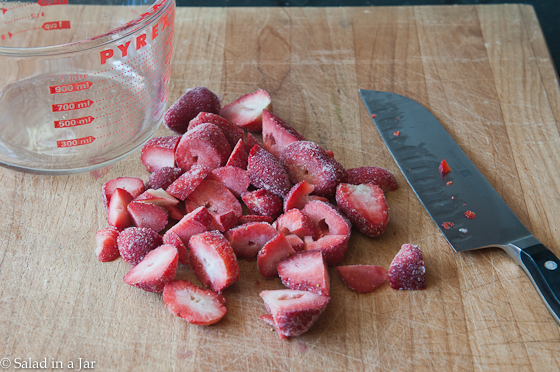 Chop 1-1/2 cup frozen berries–a little smaller than seen here. 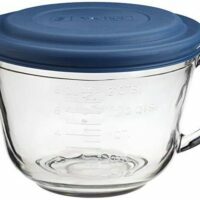 Place into nothing smaller than a 1-quart Pyrex bowl. Add 1/4 cup balsamic vinegar to uncooked strawberries or leave it out if you prefer. Cook in the microwave for 6 minutes, UNCOVERED, no stirring necessary. Sauce thickens as it cools. This will remind you of strawberry preserves. However, it’s a little thinner and not as sweet unless you add sugar or sweetener. If I want it sweeter, depending on what I’m serving it with, I start with 1 tablespoon of sugar or honey or 2 packets of Splenda and go from there. Shopping tip: Frozen strawberries are significantly more economical in the big box stores. Worth a trip. 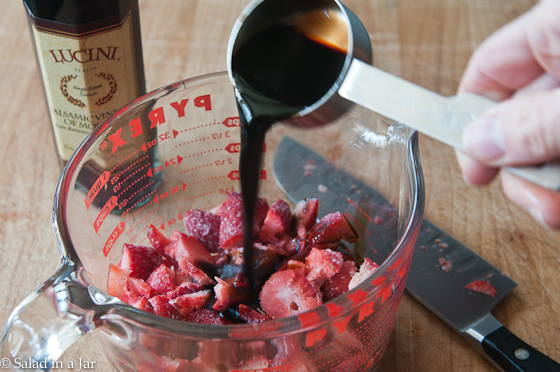 A strawberry-balsamic reduction made quickly and easily in the microwave in 6 minutes. Chop 1-1/2 cup frozen berries. 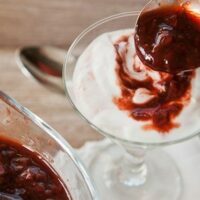 Posts Related to "Strawberry-Balsamic Sauce in Less Than 6 Minutes:"
Making your own Strawberry Yogurt Salad Dressing at home is a tasty but healthy way to dress your salad. All I know, is I’m on WW, and I had most of these ingredients. Hubby is getting the ice cream / Greek yogurt at the store. Choosing to use a pan, and pure raw honey instead of sugar, which I will ad at the end. Bet it’ll be wonderful!!! Thanks! I couldn’t cut my frozen strawberries when I made this on Saturday, so I put them (an entire bag of frozen strawberries mind you) and 1/2 cup balasmic in my 1 quart pyrex and cooked it on high for six minutes. After six minutes the berries were thawed and the sauce was hot. Then I pureed in my food processor and strained through a fine mesh sieve. I served this sauce with my no-baked white chocolate cheesecake at brunch on Sunday and everyone loved it. Thank you! Mine may have been a 9 minute sauce, but I sincerely appreciate the initial direction! made it yesterday and LOVED IT! In my microwave it took just one minute longer to get the right texture. The flavor is amazing, I am enjoying it with yogurt and a little cereal – what a great breakfast item! If my pictures turned out bearable, I will blog about it and of course give you all the credit! I agree about using it for breakfast. It’s a great back-up plan when I have no fresh fruit in the house. Fun idea… you know how much I like using stuff I have on hand, and I almost always have frozen strawberries in the freezer!! Normally, I am not the biggest balsamic fan, but with sweet strawberries it actually sounds good. I mostly object to the sweetness of balsamic on savory items like salads, but this SOUNDS NICE! Yum Paula, this sauce sounds great and simple, it could go on so many things. I always enjoy your simple tips that make a big difference 🙂 have a wonderful weekend. You’re a genius! I’m definitely trying this one. 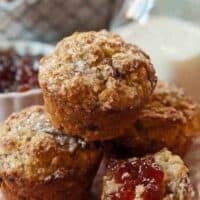 Your post over at California Strawberry was wonderful! I love all your salad ingredients you keep stocked at your workplace and the dressing looks delicious. 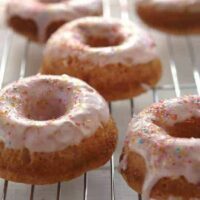 What an interesting recipe, loved it, and intend to try it soon. Thanks again for creating this wonderful strawberry sauce/dressing! We love your site and look forward to spending more time on your site! We posted a link to your post on our FB page today! I’m definitely going to make this. I think I would puree it as well. I think this would make a great gift sieved into a mason jar with a pretty label and a ribbon. Puréeing just adds another step but it would be wonderful. And I like your idea for gifts. Wow Paula! This sounds amazing – and it’s so pretty too! Sarah, you are exactly right. Add some water, maybe lemon juice and some sort of herb such as basil or mint and you’ve got a winner. So easy and looks so good! Yum!